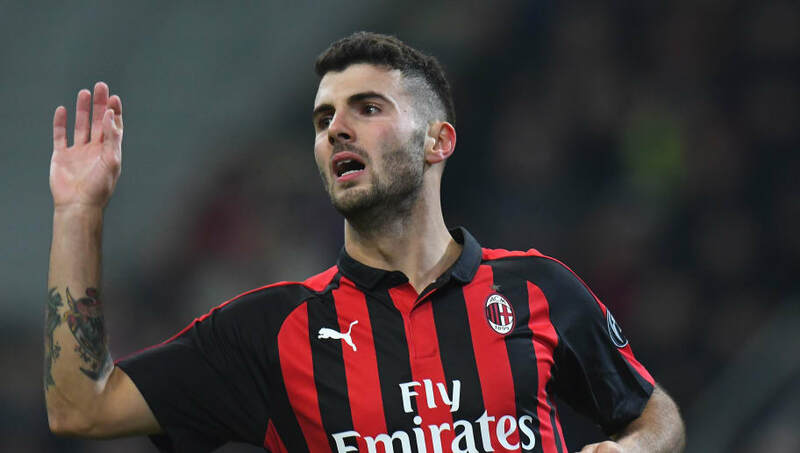 ​AC Milan striker Patrick Cutrone has named a list of his footballing idols growing up, and counts former Juventus striker Alvaro Morata among them. The 21-year-old has scored nine goals in 28 appearances in his breakthrough year in Milan, and is fast emerging as one of the goalscoring talents of the future. Naturally, as a striker, his list of role models consists mainly of famous centre forwards, but legendary Milan defender Paulo Maldini also makes the cut. “My idols are whoever scores lots of goals, so Morata, Inzaghi, van Persie, Suarez," he told La Repubblica (via ​Football Italia). While it might come as a surprise to see Morata named among such a distinguished list of stars, given his recent lack of form at ​Chelsea, it's worth remembering he was one of the leading strikers in ​Serie A during Cutrone's development as a player. In two impressive seasons with the Turin giants between 2014 and 2016, he netted 27 times in 93 appearances, leading Chelsea to make a €50m move for him, but their January signing of Gonzalo Higuain has forced him out on loan to Atletico Madrid to rediscover his form. In any case, if Cutrone's career can follow the trajectory of any of his heroes, he could be set to become one of the world's very best.